American Intimates: Music for Private Pleasure features American music intended for performance by home amateurs or broadcast in the early days of radio. 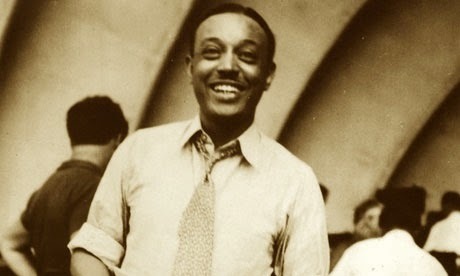 In addition to some spectacular music for duo piano, contemplative character pieces for the antique American reed organ, and African-American composer William Grant Still's song cycle, “From the Hearts of Women”, MELODEON presents songs and piano music by Dana Suesse, who was called “The Girl Gershwin”. Like Gershwin, Suesse wrote successful music that bridged the divide between pop and classical culture, but she dropped out of public awareness after the Second World War. 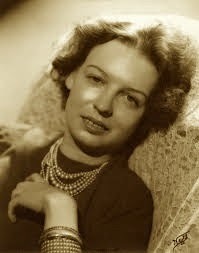 A folio of her music was just re-published by Dover Press.